Have you completed the Oregon Promise Application? Click here to get started. All seniors are encouraged to apply, regardless of their current plans. Have you applied to Clatsop CC? All seniors are encouraged to apply, regardless of their plans - see a counselor for a free fee waiver. Click here to start the application. It's time to file the FAFSA! Sophomores and Juniors: Need help understanding your PSAT scores? Click on the links to download the resume template1 or resume template2, Activities Chart, and References List. Clatsop Community Action can help! Juniors: What are your plans this summer? ​Junior Career Planning Check-in Slideshow is here! Seniors: Need help filing your FAFSA or ORSAA? Talk to a counselor about getting help - You need 2017 taxes, student and parent SS#s and we will help you! Fill out these forms and submit them to your letter writer, along with a resume and transcript. Suggestions for students: Open GoogleDoc while logged into google, go to file - make a copy, and type directly into form, share with teacher. 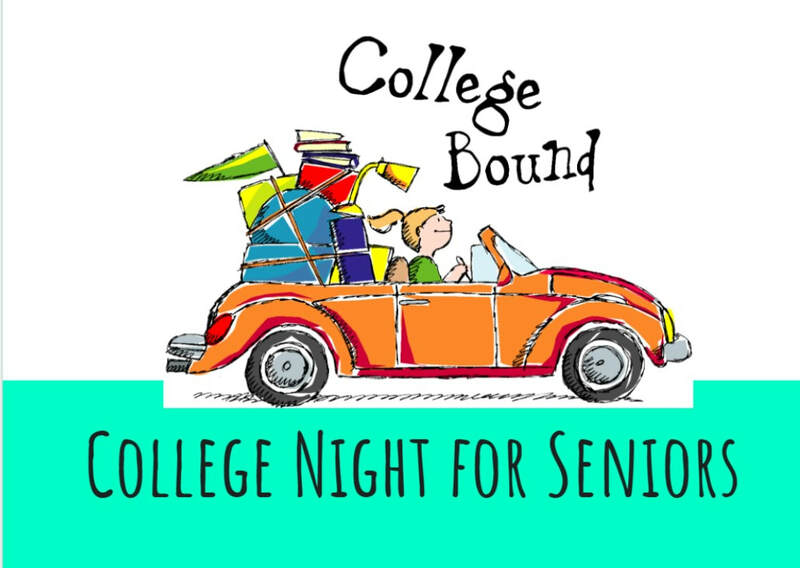 Click on the pictures above to view the College Night for Seniors & Financial Aid Night Presentations. text @astoria19 to 81010 to join! Class of 2020: text @astoria20 to 81010 to join! Ready to begin planning for college? Check out the College Planning page and get started! Free Test Prep for PSAT, SAT & ACT! Looking for your scholarship funds from Astoria High School Scholarships, Inc? Click here for instructions on how to receive your funds. ​Looking for college options, but don't know where to start? Look at Collegeboard's new college planning tool Big Future! Working on College Admissions Essays? Click here for tips! Curious about the application process? Watch this informative YouTube video. This website is maintained by the Astoria High School Counseling Department as a service to Astoria High School students. Please contact Beth Frausto (bfrausto@astoria.k12.or.us) if you have any questions about content.